More and more we are witnessing opinion pieces regarding the state of Android and the fact that updates (or lack thereof) puts Google’s mobile operating system in a bad place. Here are the facts, if you do not have a Nexus branded device (a Nexus device is a consumer focused smartphone or tablet that Google partners with a OEM to create) you may not ever receive an update. Samsung was notoriously bad for withholding OS level updates, which increase security and performance, from it’s devices — it has gotten better and in most cases many of the more popular OEMs have gotten better at providing updates to it’s consumers. Let’s break down the current statistics on the version of Android running “in the wild”, please note that these numbers are based off of devices that access the Google Play Store. The question here is, “Do operating system updates matter to the end consumer?”. I will answer here bluntly — yes, a resounding yes. Anything that potentially has the means to improve security, performance and overall stability of a device for free — you as a consumer should care about and not push away as if it is so annoying that you cannot standby for 5 minutes without your device to install the update. One of the biggest issues is that the update process for most devices is painfully slow and arduous, partially due to carriers and partially due to the fact that OEMs continue to muck up the operating system with unneeded skins and apps that take away from the experience that Google has laid out by the reference device line — Nexus. There is an interesting article on ZDNet that notes that “no one wants yearly Android releases” (find it here) that notes that the interest in updates has weakened. TLDR; no one cares about the updates, OEMs only want to sell devices, carriers care about you giving them money, developers want to sell apps and Google only cares about new devices accessing the Play Store (note these opinions come from the article and are NOT aligned with how I feel about the Android udpate issue). This is a fairly poor opinion to take on the system updates issue because it is clear that Google also wants consumers to be safe, hence why there are monthly security patches that are pushed out to devices. The problem? Only Nexus devices and the latest devices seem to adhere to this promise of the updates (even Samsung is getting better). What about everyone else? Sorry my friends. 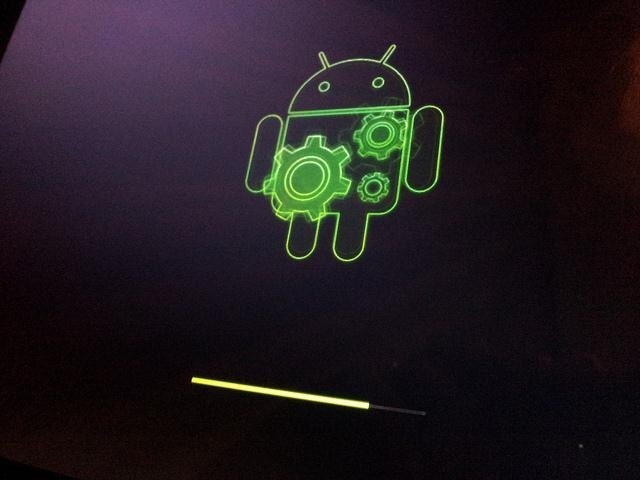 When it boils down to it, the update process on Android is seriously flawed, seriously. Google has tried to make it better; however, sadly, it is too little too late as this should’ve been properly thought of and scaled out during the beginning phases of the operating system. Bottom line: If you want to have the latest version of Android either buy a Nexus device or always purchase the latest and greatest device. I will strongly argue that security, performance and stability are a must; however, it is clear that not everyone shares this opinion. Previous Previous post: IPad Pro 9.7″ — Best Sounding Tablet? ?